MARQUETTE — A group of Detroit Tigers fans began their journey to the Motor City bright and early Wednesday morning, boarding a bus at the Negaunee Senior Center to embark on the senior center’s annual Tiger Trip. The trip will last three days and two nights, with the group attending two separate games before they return on Friday — this year, the group will see the Tigers play the Chicago Cubs and the Chicago White Sox at Comerica Park in Detroit. The trip offers local seniors a chance to travel and see a beloved team, while providing a guided-travel experience and a chance to meet others, said Negaunee Senior Center Director Kristy Basolo-Malmsten. The senior center offers a variety of opportunities for group travel each year, but this is the only trip that occurs annually, Basolo-Malmsten said. “This is the only trip we purposefully do every year, we try not to repeat our trips, except for our Tiger Trip every year,” she said. The Tiger Trips started in summer 2013, she said, after requests from local seniors for this type of venture. 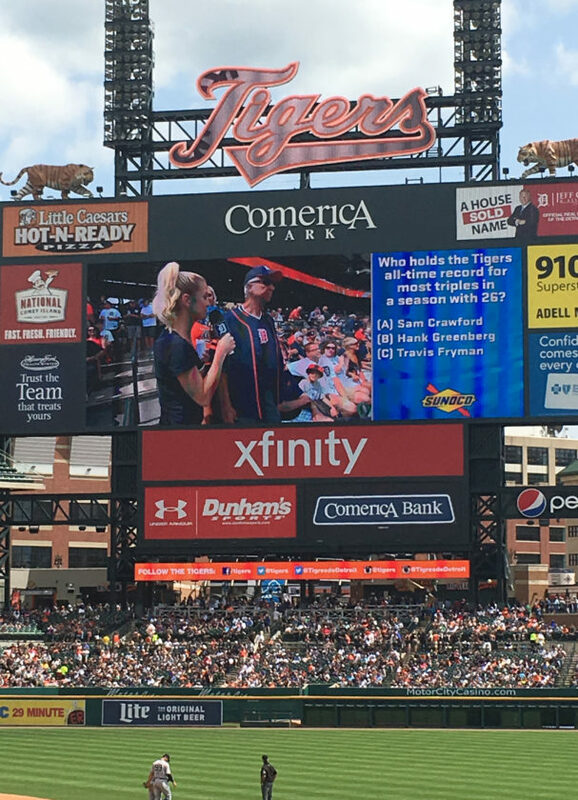 “There were some older gentlemen who had been maybe to the original stadium, the old stadium, but they had not been to Comerica,” she said, noting that many lifelong Tiger fans have enjoyed the experience of seeing the new stadium for the first time on the trip. She said the trips are typically quite full, with 45 to 50 attendees going each year — with this number of travelers, group trips to see the Tigers offer a chance for fun and camaraderie. 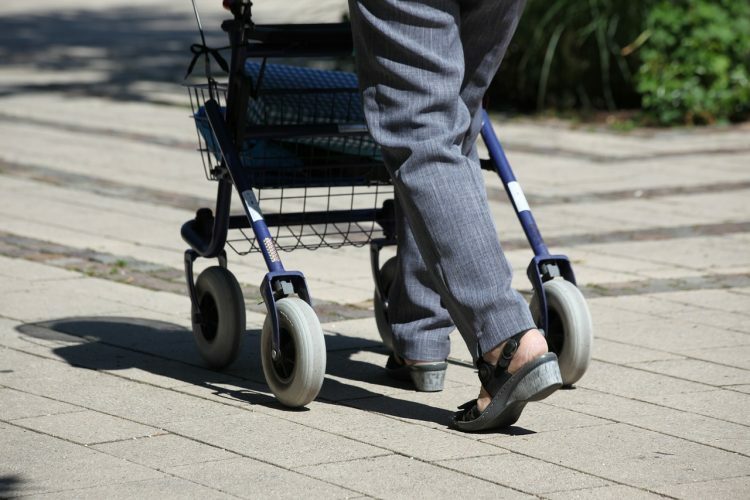 “With all of our group gravel programs, people are connecting, especially couples, they’re connecting with other couples that they didn’t know before,” Basolo-Malmsten said. It gives travelers a chance to meet people they didn’t know before, she said, adding: “that’s a really neat thing too, that they’re just meeting other people to be social with,” she said. Basolo-Malmsten has also seen multiple generations go on the Tiger Trips, she said, noting that it can be a fun “family tradition” for many. “We’ve had some really neat things, mother-daughter combinations that have traveled with us, father-son combinations that have gone to the baseball games with us,” Basolo-Malmsten said. The trips are also a way for staff and the seniors they serve to get to know each other better, she said. “It’s also is a neat opportunity for my staff to spend some time with our seniors,” Basolo-Malmsten said. It’s also a great way to travel for those who may not feel comfortable travelling and navigating on their own, she said. “We were able to lead people in, bring them to their seats, navigate that for them, so it was a little bit easier,” she said, noting that with the group trip, directions, parking, lodging and tickets are all arranged and taken care of for attendees. The group stays at the Motor City Casino and Hotel in Detroit, where travelers can chose from a wide variety of activities, inside the hotel and nearby. For those who are interested in travelling with the Negaunee Senior Center, she said, there are many more opportunities coming up — as well as next year’s Tiger Trip. 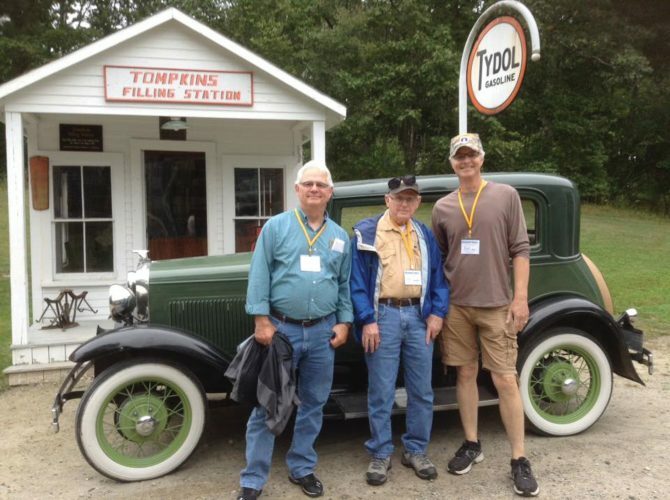 The first two weeks of registration for the trips is open to seniors living in the Negaunee Senior Center service area, which includes the city of Negaunee and the townships of Richmond and Negaunee. After the two-week period, the registration opens up to the general public, Basolo-Malmsten said, noting that anyone over 21 is welcome to attend and register. 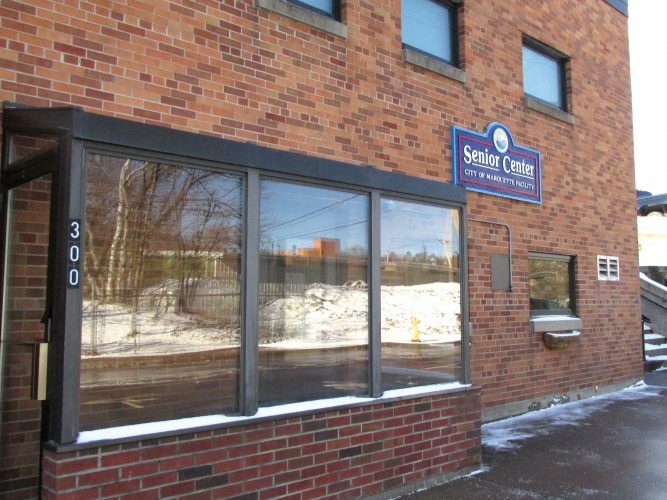 While public registration has not yet opened for 2019 trips, Basolo-Malmsten advises interested parties to call the center at 906-475-6266, email seniortravel@cityofnegaunee.com or visit http://cityofnegaunee.com/residents/senior-citizens-center/ for more information.